Rarely used, Quiet street, super close to Glenshire Elementary school, in great condition, this is the perfect starter home with a cabin feel. 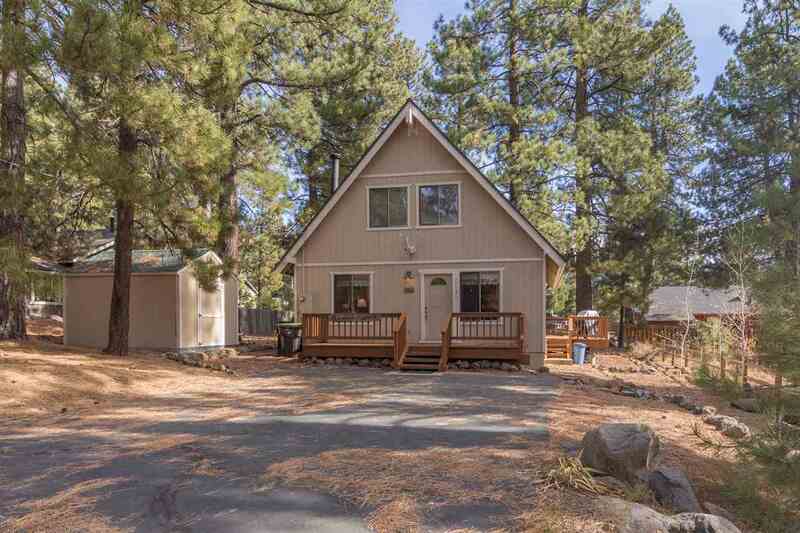 Beautifully level front & back yards, 2 usable decks, spacious loft can act as a 3rd bedroom. Walk the less then 2 blocks to the elementary school and all it has to offer. Large storage shed on property. Tall vaulted ceiling, separate laundry room. Close to fire department. Lots of the furniture also available for sale separately. Call your favorite Agent today!